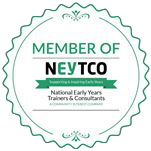 We provide the expertise and the tools to help you get the most out of your early years business. 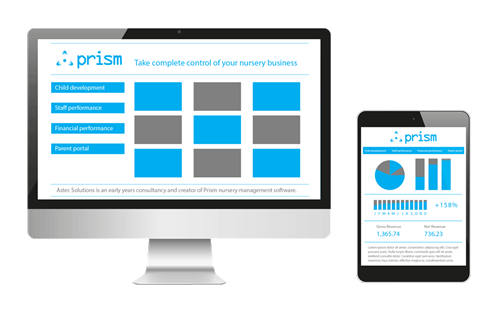 Take complete control of your early years setting with Prism – the most comprehensive nursery management solution. News, views and opinions to help you improve childcare quality and boost revenue.